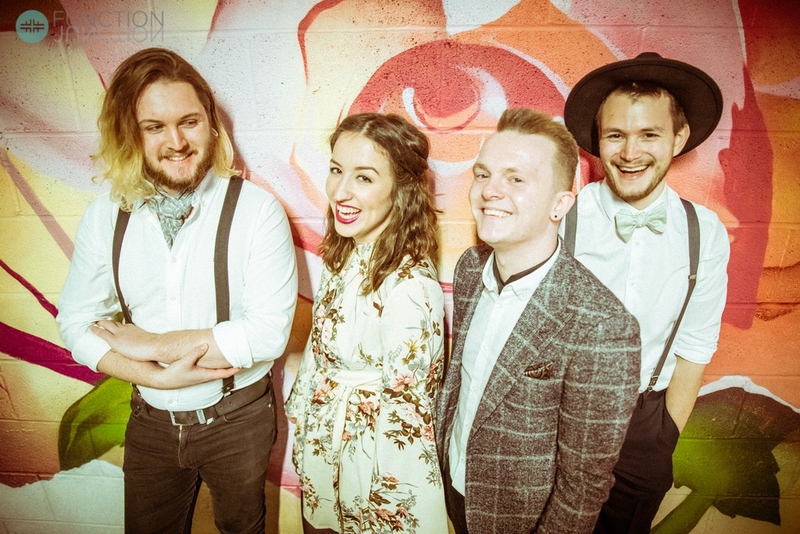 Exuberant, young six-piece band, bring virtuosity and excitement to the UK folk scene. 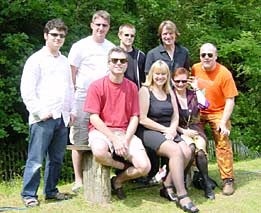 Top ceilidh band playing wild Irish jigs and Scottish airs to moving ballads and popular English folk tunes. 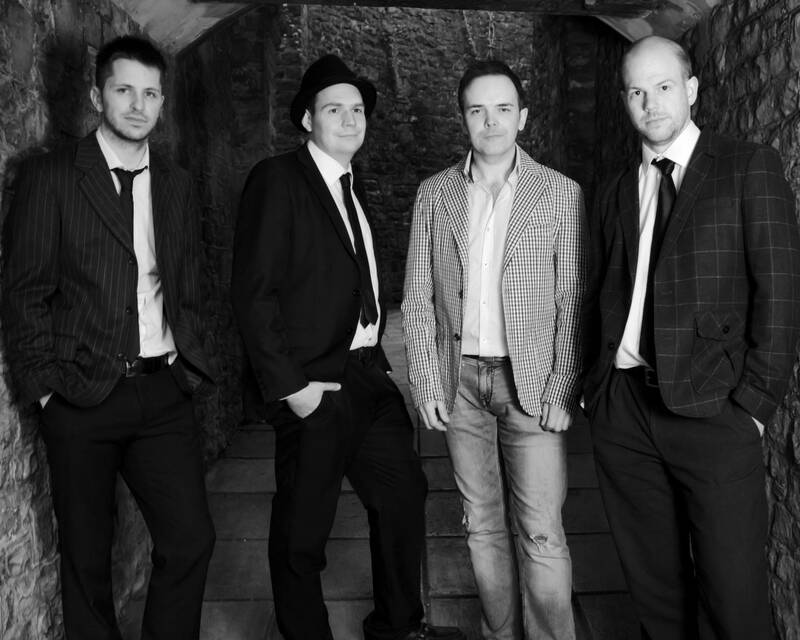 Popular Wirral-based band with a huge repertoire from Britain, Ireland and America ideal for every kind of celebration. 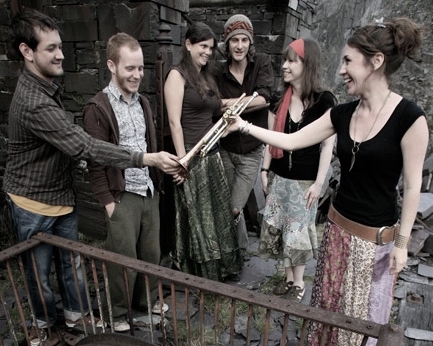 Yorkshire-based band specialising in traditional music and dance from the West of Ireland. 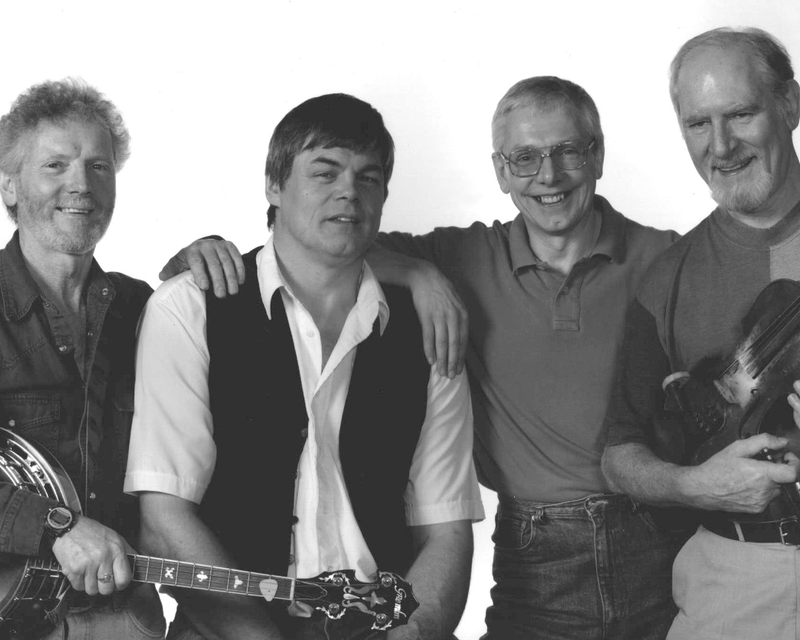 Four or five-piece band playing traditional tunes from Ireland, England, Scotland and Wales. Traditional four-piece Irish sing-along band based in the North West playing Fields of Athenry, Wild Rover and all the favourites. 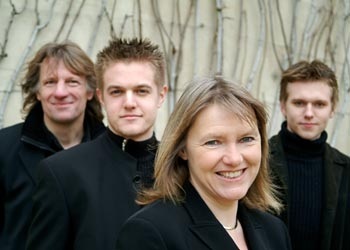 Extremely popular and experienced ceilidh/barn dance band. Guaranteed to get even the most inexperienced up and dancing. Strip The Willow has been playing the Scottish dance circuit for the past 15 years and is the best known Scottish dance band south of the border! From Pogues to Proclaimers. 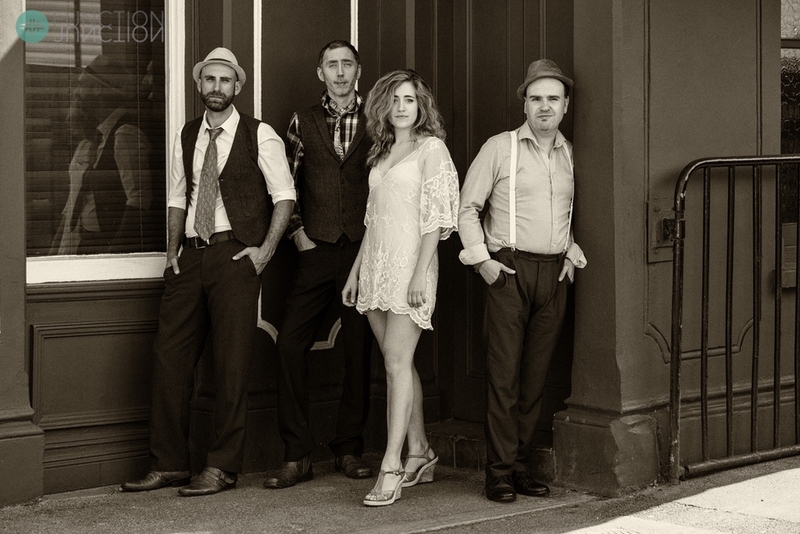 Incredibly versatile four-piece band covering traditional Irish, swing, pop, Motown and more. 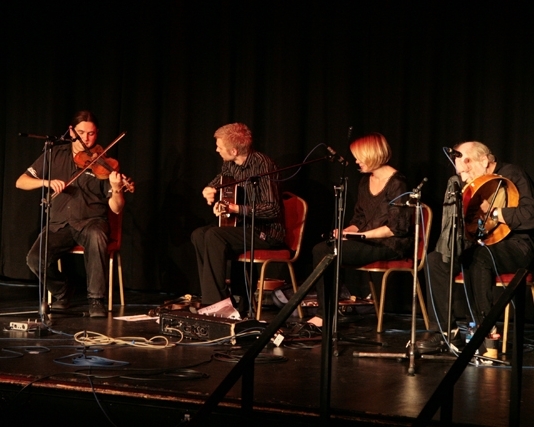 Non-stop entertainment from Kent-based ceilidh band. All the old favourites played to perfection and called with gusto! 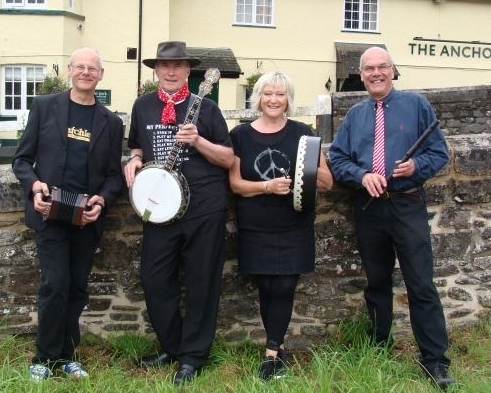 Lively Somerset-based band playing a great mix of music from the British Isles and Ireland. Helpful caller will guide the inexperienced! Accordion-violin duo playing everything from Argentine tango to Parisian Musette to Irish jigs. Happy background music inside or outside or even add a caller for a full barn dance. 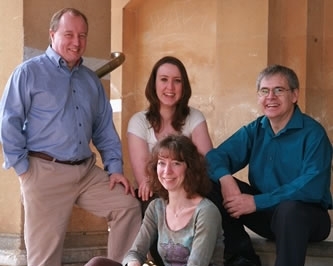 Broadly-based repertoire from this popular and highly experienced Hertfordshire band.